Taxi organisation, SANTACO says a taxi fare increase may be on the cards in light of the steep fuel hike that will take effect on Wednesday. This is in response to an announcement by the Energy Department that the petrol price will rise by R1.34, diesel by R0. 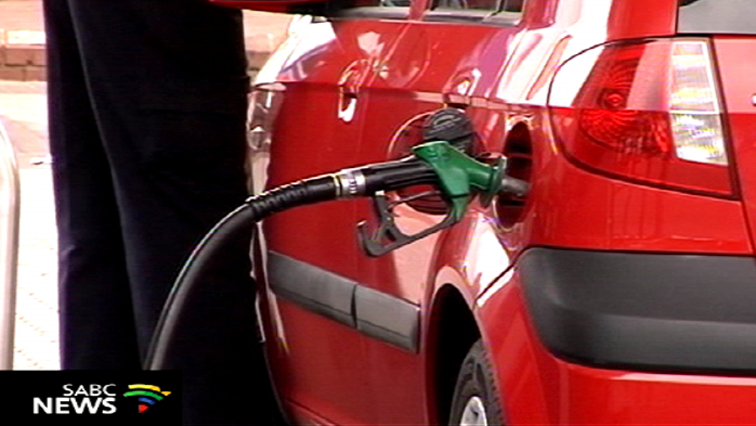 82 and illuminating paraffin by R0.63 a litre. The Department cited a number of factors as causes for the hike, including a weak Rand against the dollar and higher oil crude prices in the international market. SANTACO’s president, Philip Taibos says the national executive will meet tomorrow to chart a way forward. The post Taxi fare increase on the cards appeared first on SABC News – Breaking news, special reports, world, business, sport coverage of all South African current events. Africa's news leader..